Top economy officials of several EU states say they won’t shun from striking back at the US if the sanctions that would hit Russia’s energy sector and its European partners are signed by Donald Trump. Some suggested EU’s Russia sanctions could also be lifted. The sanctions bill, approved by the US Senate and sent to President Trump for his signature, would immediately affect Russia-EU projects such as the Nordstream II pipeline project. The companies doing business with Russian oil and gas firms include the likes of BASF, Shell, Engie, OMV, Wintershall and Uniper. German economy minister Briggette Zypries on Thursday hinted at the possibility of a full-fledged trade war erupting between Europe and the US, if the latter enforces sanctions affecting European companies. “There is a possibility of counter-sanctions, which the World Trade Organization foresees in this case,” Zypries told German broadcaster ARD, as cited by Die Welt. 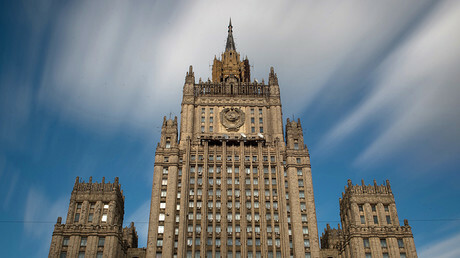 Describing Berlin’s response to the possible sanctions as “harsh,” the German media outlet suggested the officials were ready for a “trade war” if necessary. 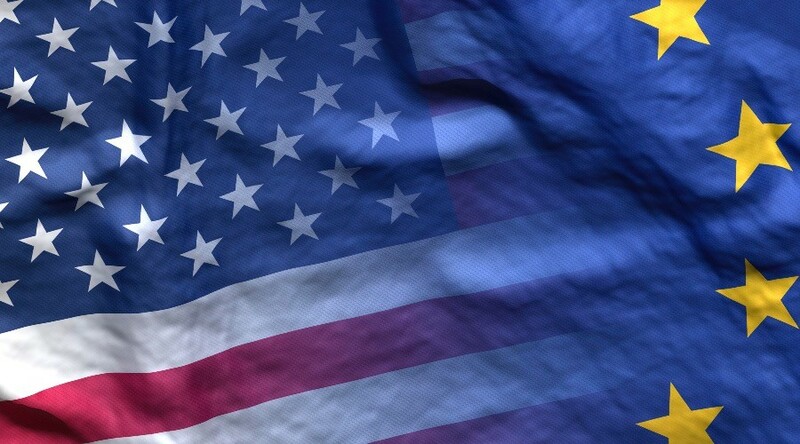 There is an understanding that with the new restrictive measures the US is trying to push forward its own interests in the energy sector, Die Welt quoted Michael Harms, Managing Director of the German Committee on Eastern European Economic Relations, as saying. "The sought [after] sanctions against pipeline projects are designed to boost energy exports from the US to Europe, create jobs in the US, and strengthen US foreign policy," Harms said. Following the adoption of the US bill targeting Russia, Iran and North Korea by the US Congress, German Foreign Minister Sigmar Gabriel strongly criticized the American lawmakers’ decision. "Our stance remains that we will not accept any extraterritorial use whatsoever of these US sanctions against European companies. President Trump knows that, and so do the State Department and the US administration. Sanctions policies are neither a suitable nor an appropriate instrument for promoting national export interests and the domestic energy sector," Gabriel said in a statement issued Friday. Saying "what happens next is now up to President Trump," the minister once again urged Germany’s American partners "to coordinate our policies towards Russia closely." Nothing more than a desire "to resolve the conflict in eastern Ukraine" stands behind the European sanctions on Moscow, the German foreign minister said, stressing that "if the Russian leadership makes a move and we are finally able to make progress as regards implementing the Minsk agreements, it is also conceivable that these sanctions will be gradually eased." Austria has taken a similar stance, with the president of the Austrian Federal Economic Chamber, Christoph Leitl, stating that "Europe must not let this [sanctions] happen." Speaking to the Austrian national public broadcaster, ORF on Friday, the politician said that Americans wanted to muddle the economic relationships between Russia and Europe, to press with their own interests in trade, economic and energy policy. "If these sanctions are implemented, there is no doubt that Europe will be firmly united [against them]," Leitl said. He added that the situation could then be used as an opportunity to lift EU sanctions against Russia, Austria Press Agency reports. 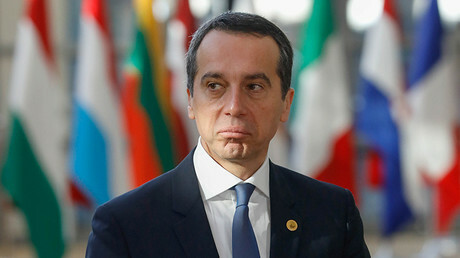 Earlier, German Chancellor Angela Merkel’s spokesman and Austrian Chancellor Christian Kern issued statements lambasting the American bill.